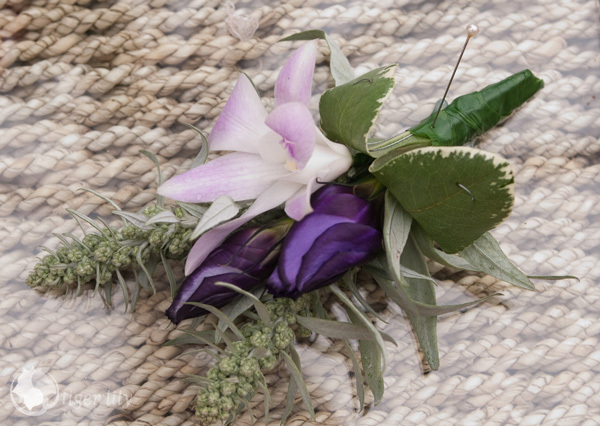 Parents of the bride and groom will also have the focus of the day on them as well and this means they need something special too! 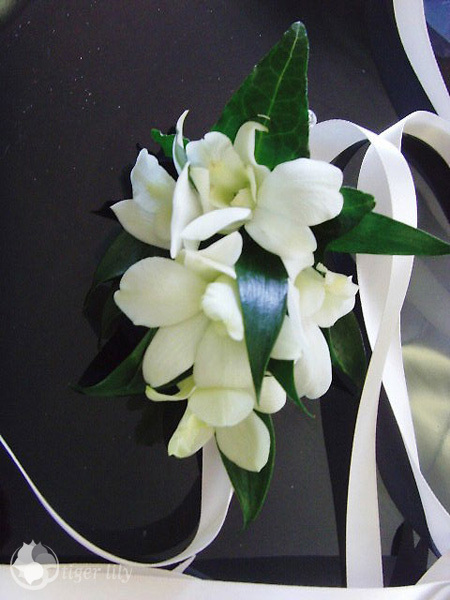 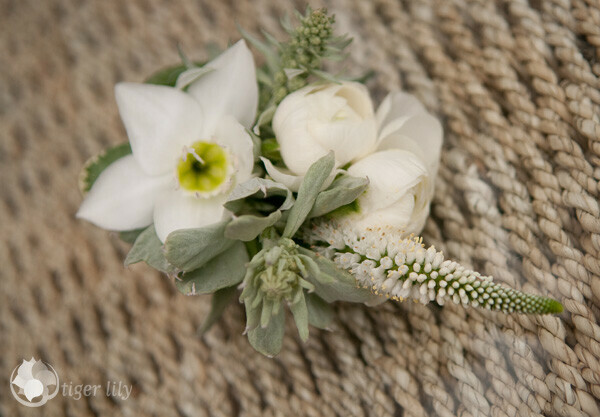 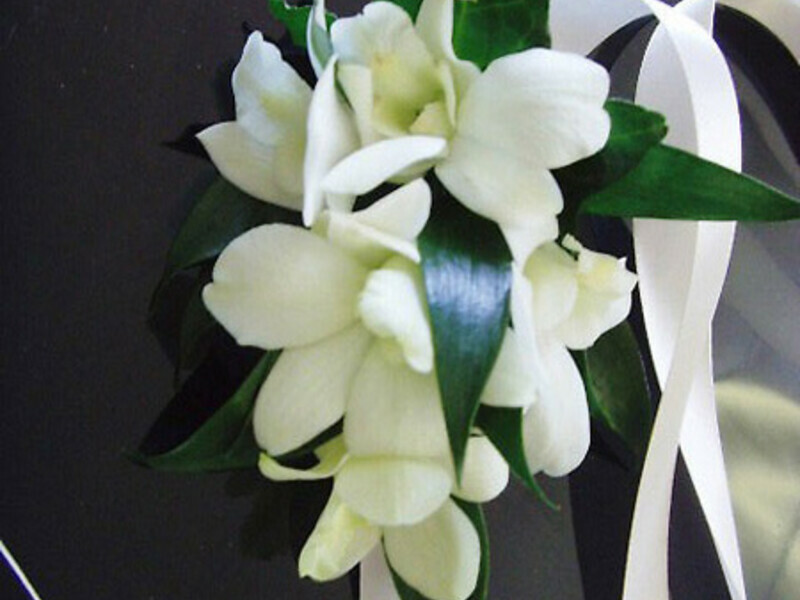 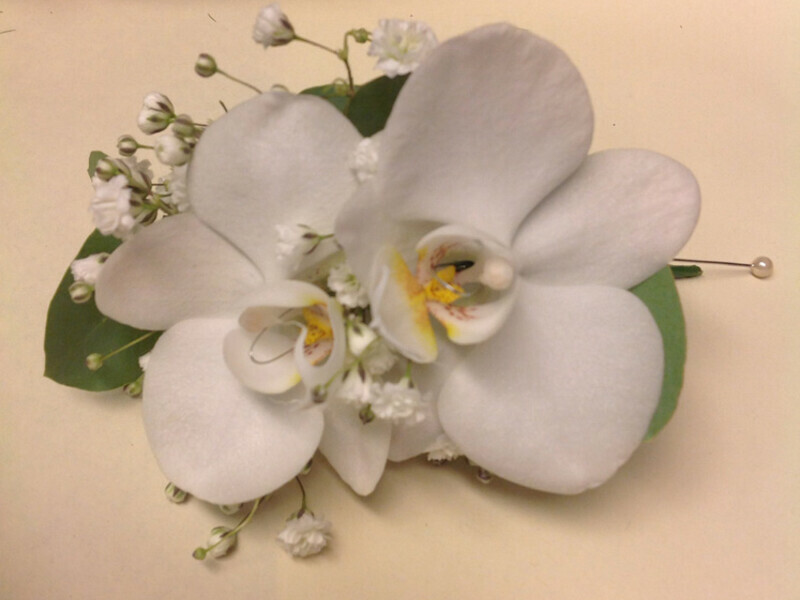 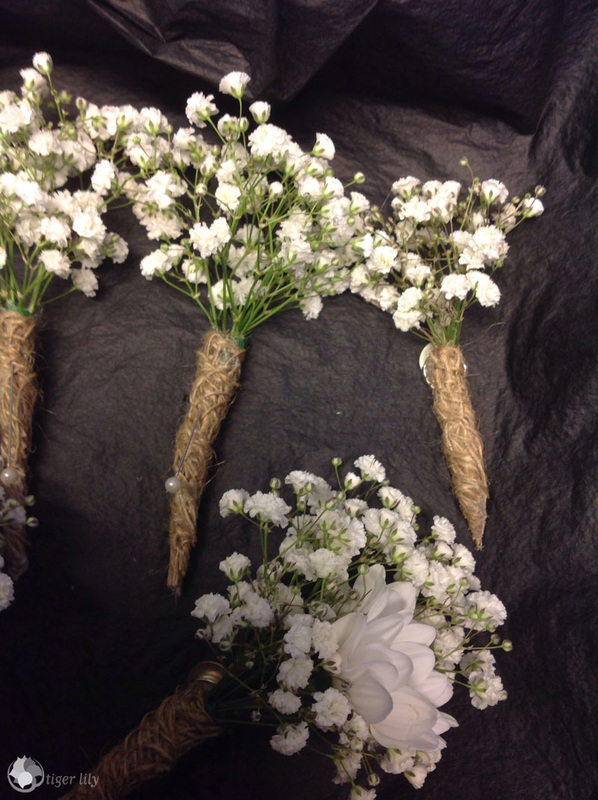 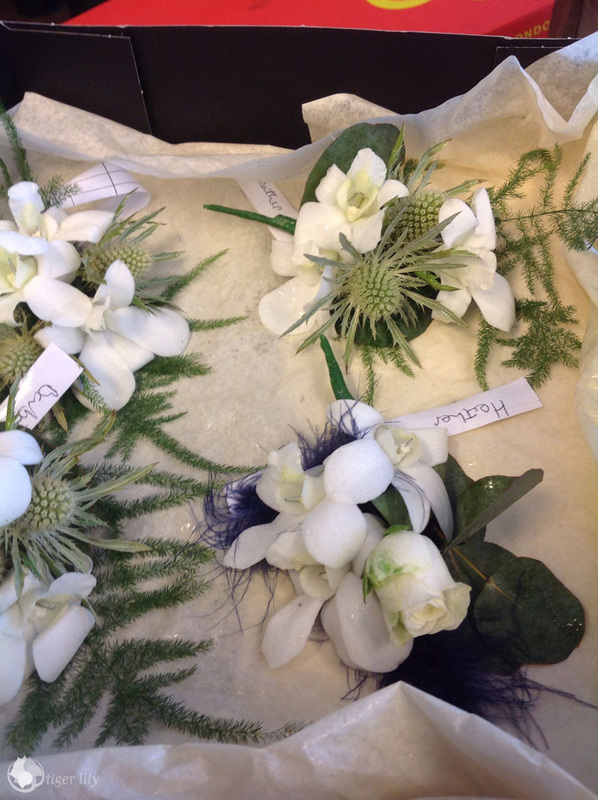 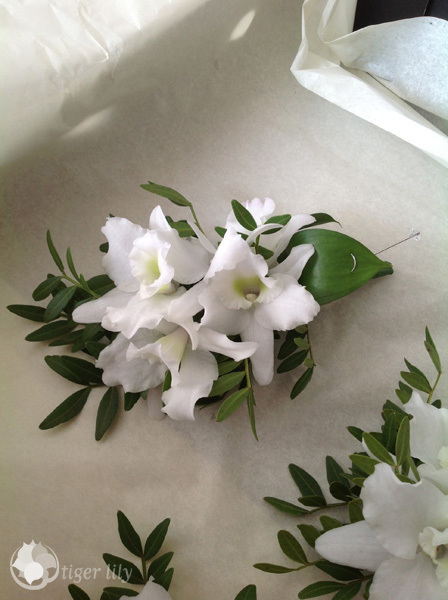 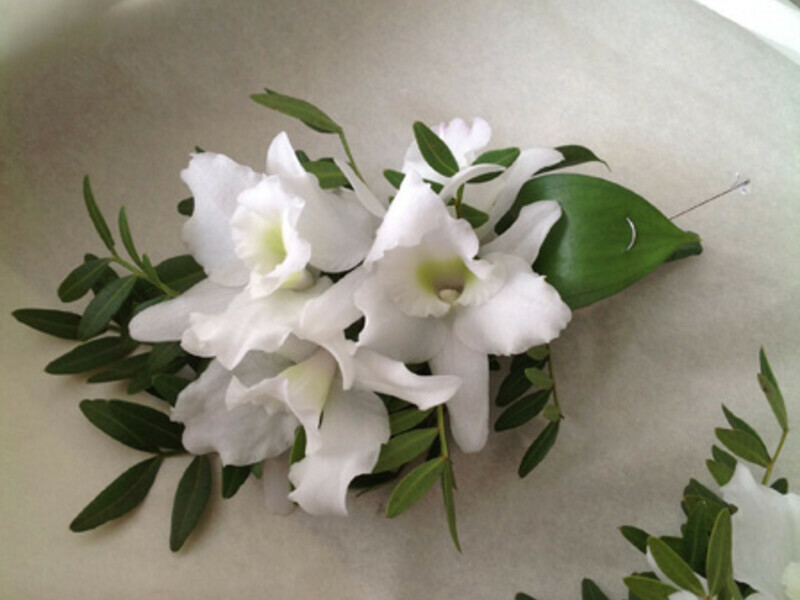 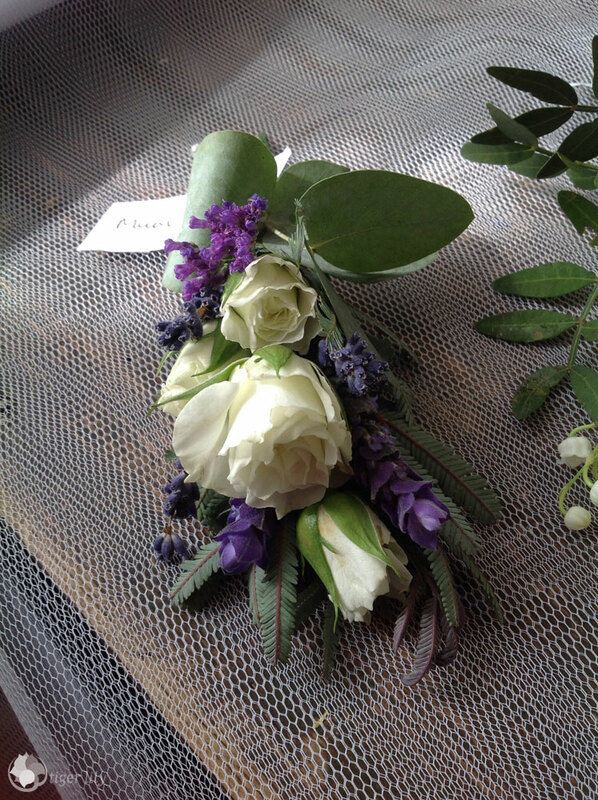 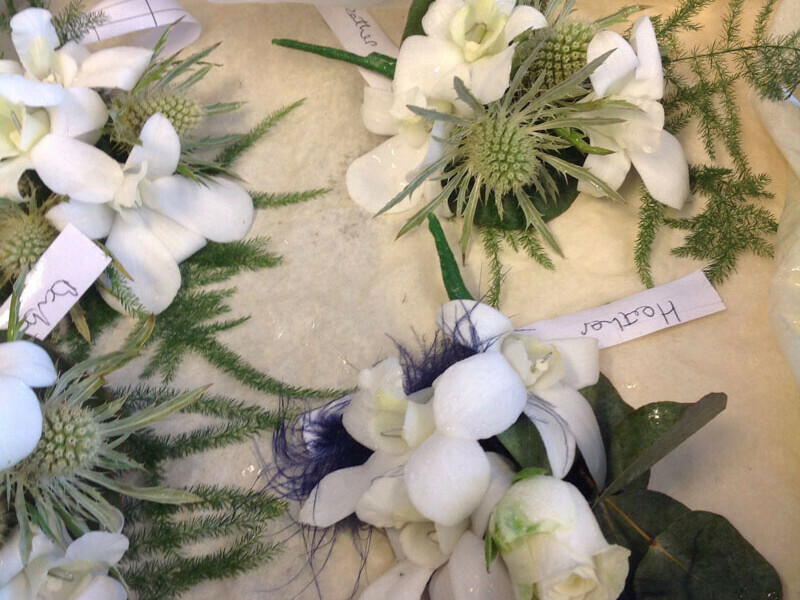 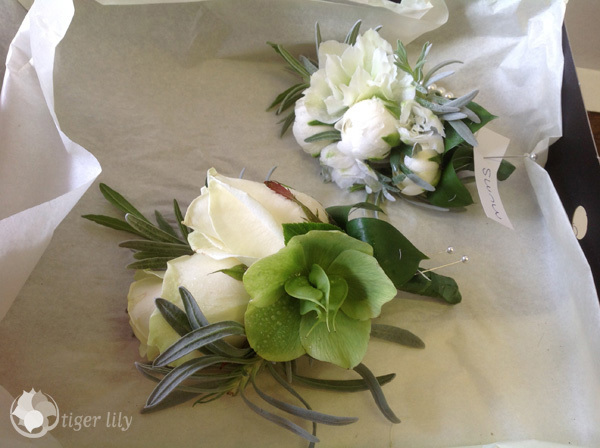 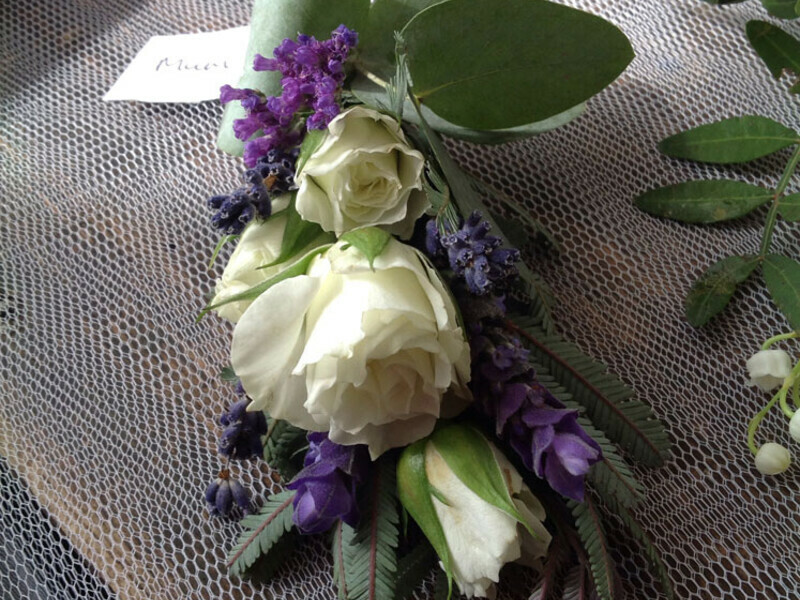 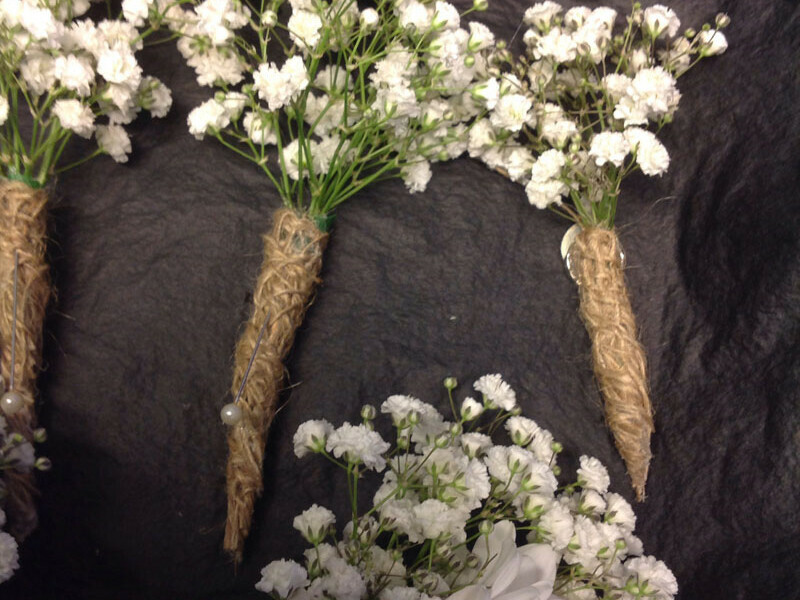 Here at Tiger Lily flowers we can work with colour combinations, favourite flowers and the wedding theme to create fabulous boutonnieres and flowers for parents so that they feel very much a part of the day. 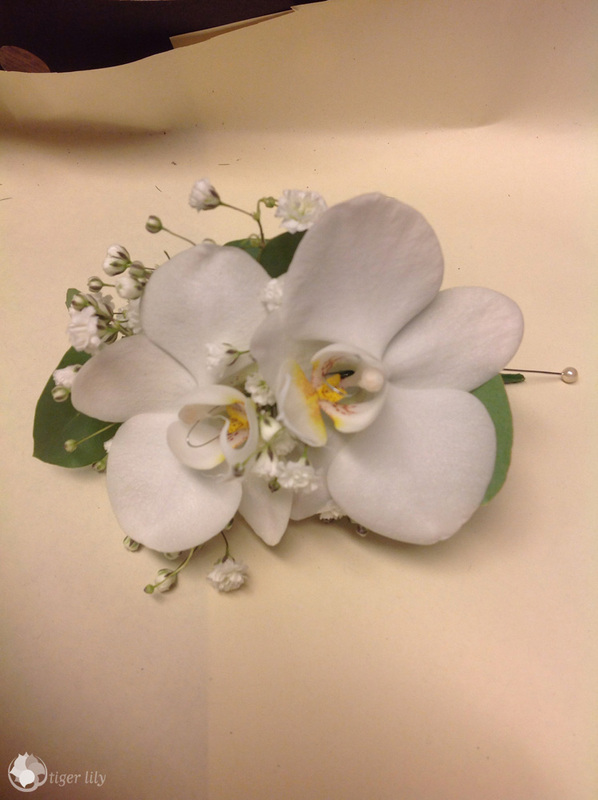 Magnet fixes, instead of pins, for ladies are a must and we are able to provide these.